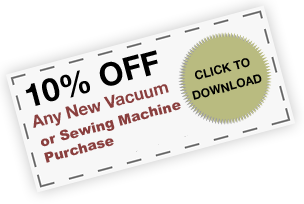 The Vacuum Store specializes in sales and service of vacuum cleaners and sewing machines. We also carry a large selection of related products such as bags, belts, filters, parts and accessories. The Vacuum Store is located on Jackson Road in Ann Arbor, Michigan and is independently owned and operated. All our customers receive personalized customer care. 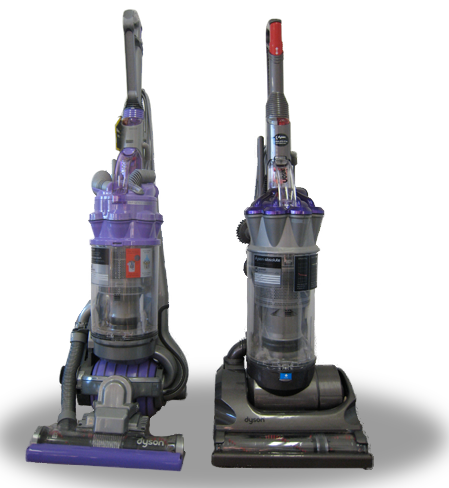 The Vacuum Store carries the following vacuum brands: Sebo, Dyson, Hoover, Eureka, Sanitaire, Cirrus, Panasonic, Carpet Pro, Bissell and rebuilt Kirby vacuums. The Vacuum Store carries high quality Necchi sewing machines, Sergers and embroidery machines manufactured by Janome.